On February 20, Samsung announced the Galaxy Fold, its first foldable smartphone. The device had some groundbreaking features like a foldable display and six cameras in total. One feature that was mentioned in the device was 512GB of eUFS 3.0 storage which would translate to lightning fast read and write speeds on paper. 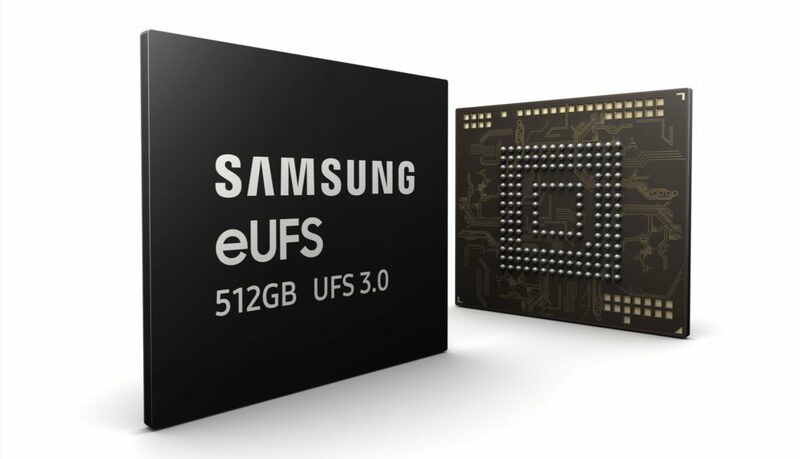 Samsung has announced that it has started the mass production of the Industry’s first 512GB embedded Universal Flash Storage (eUFS) 3.0 for smart device. 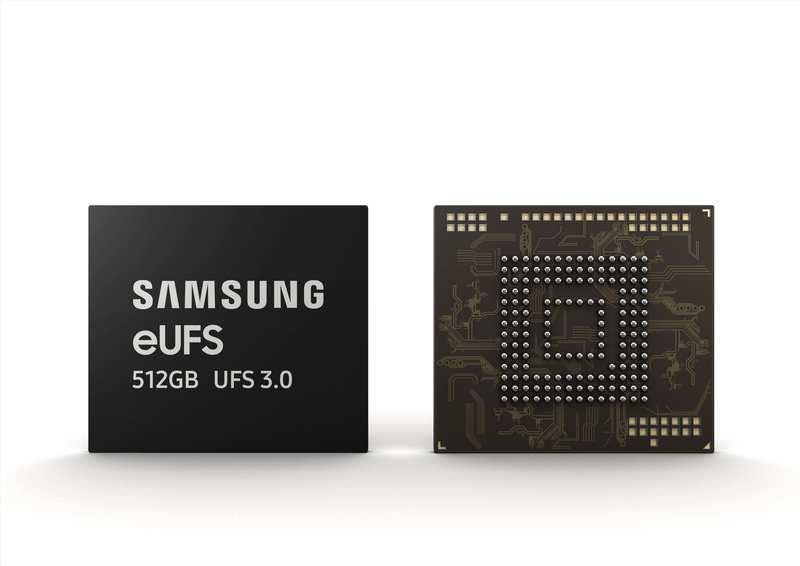 Samsung’s new eUFS 3.0 storage for mobile devices claims to deliver twice the read and write speeds of the previous generation, which was eUFS 2.1. The company also claims that this new storage solution would make the transfer speeds on mobile devices that were only available on ultra-slim laptops. This would suggest that Samsung is promising SSD level of speeds on its eUFS 3.0 storage. This offers the read speed of up to 2,100MB per second and offers write speed of up to 410MB per second. 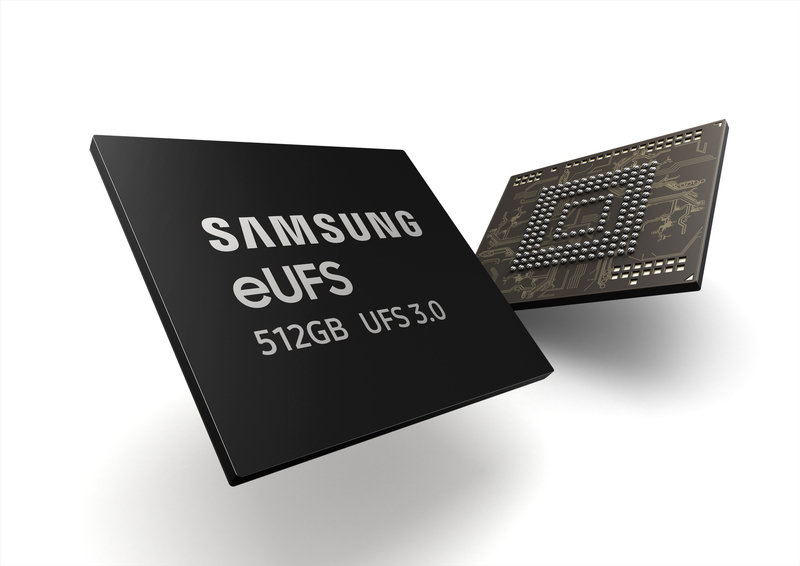 Interestingly, Samsung was the first company to produce the first UFS interface with eUFS 2.0 storage in early 2015. This was claimed to be 1.4 times faster than the mobile memory standards at the time, embedded multi-media card 5.1 (eMMC). It is surprising to see the company match up to ultrabook-level of speeds in four years. Samsung also plans to launch a 128GB version of the eUFS 3.0 storage and it is planning to launch a 256GB and a whopping 1TB version in the second half of the year 2019. The 512GB version will debut with the Galaxy Fold, which goes on sale starting April 26. The mass production of the storage may suggest that it will be available in upcoming Samsung flagships.